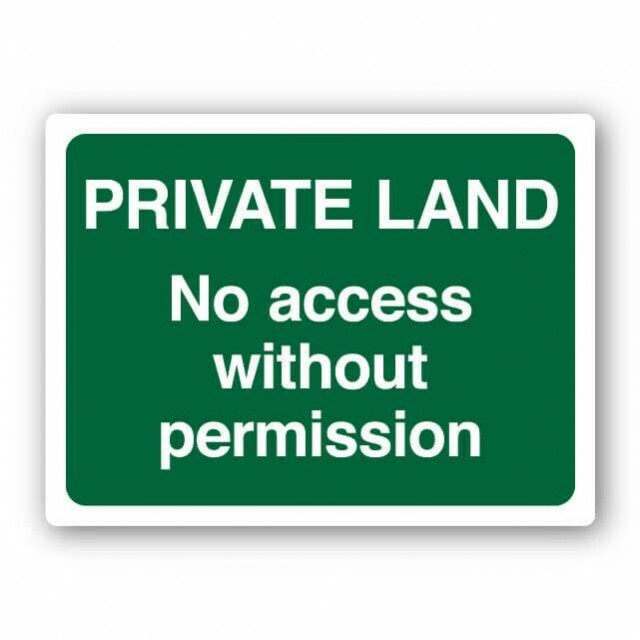 Private land no public right of way deluxe sign400 x 300mmHigh gloss black 3mm foamex..
Notice trespassers will be prosecuted sign300 x 400mmRigid PVC board..
No tipping offenders will be prosecuted... sign300 x 400mmRigid PVC board.. 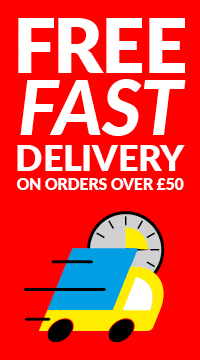 Private waters sign300 x 400mmRigid PVC board.. Ground nesting birds... sign300 x 400mmRigid PVC board..
Mud on road supplementary sign only 750x105mm rectangular sign Attaches to the TRU100 basi..
Mud on road sign600 x 450mmRigid PVC Board.. Private road no entry sign300 x 400mmRigid PVC board..